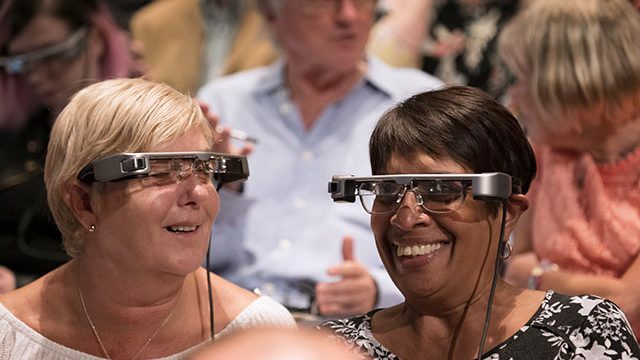 Leeds Playhouse have revealed that pioneering new smart caption glasses — designed to transform access to theatre for audiences with hearing impairments — will be trialed at their forthcoming production of Around the World in 80 Days. The glasses respond to the voices of the performers and display the text as it is spoken or sung on stage, including descriptions of music and sound effects. Leeds Beckett University Professor Andrew Lambourne collaborated with the National Theatre and Accenture, their Partner for Innovation, on the development of a pioneering system to transmit captions to these innovative glasses automatically. 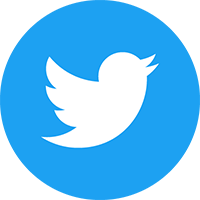 “The great thing about this system is that it can follow what the actors are saying and automatically put the caption out in time with the dialogue, which means it’s feasible to offer access to every performance,” explains Professor Andrew Lambourne. Around the World in 80 Days is at Leeds Playhouse’s Pop-Up theatre from 9th to 28th April. Book online at leedsplayhouse.org.uk or call the Box office 0113 213 7700. To find out more about being involved in the trial, please contact the Playhouse directly.